The project location is unique for the Dominican Republic and, for that matter, for the entire Caribbean, because it encompasses the mouth of a major river in a populated area and is located only twenty minutes from a busy international airport. 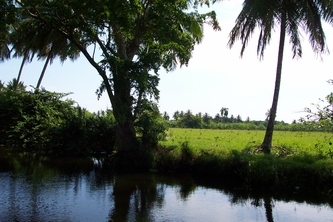 The total residential, tourism development, currently planned to be built out over four phases and up to ten years, encompasses more than 3.6 million square meters (900 acres), of which more than 1.3 million square meters are owned and the balance of more than 2.3 million square meters covered by contracts and agreements. 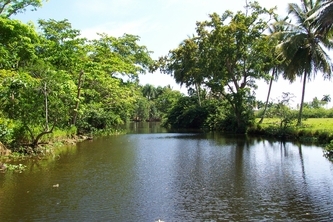 This property extends from the north coast highway to almost a full mile of beach on the Atlantic Ocean. 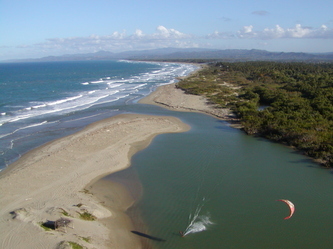 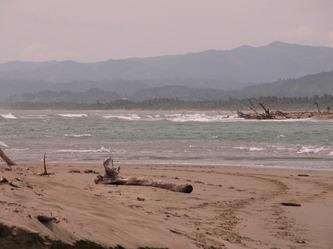 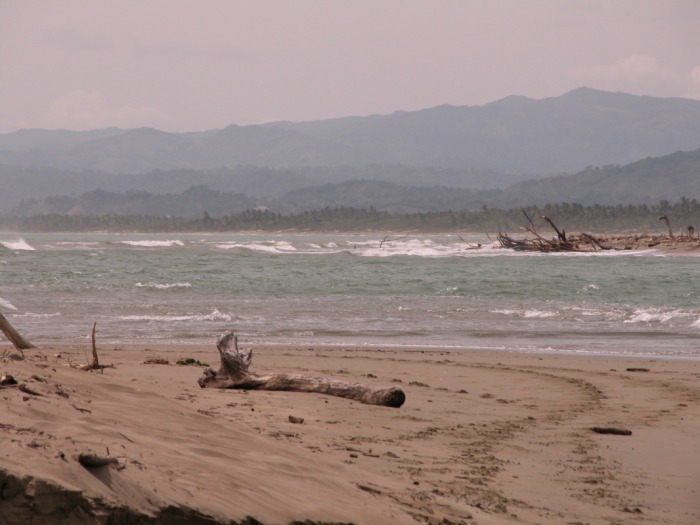 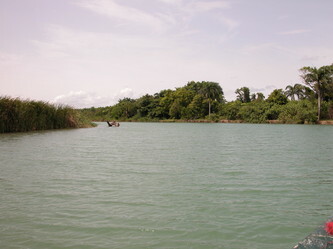 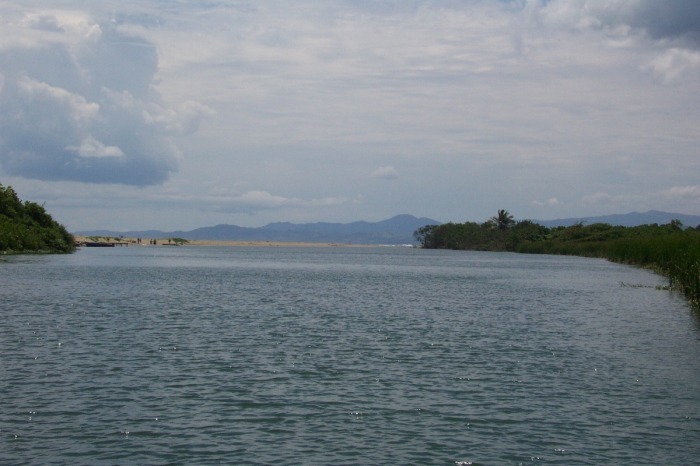 It straddles a River and a small creek a tributary of the River exiting the Laguna de Cabarete. The River descends from limestone and granite mountains, which rise less than two miles from the south side of this incredible investment opportunity. 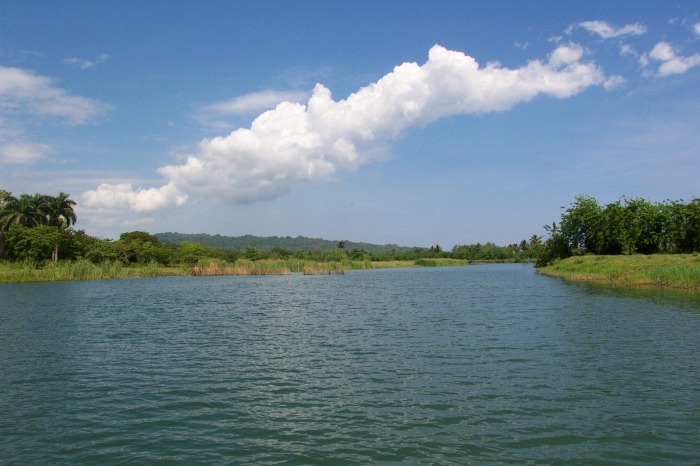 The land bordering this proposed tourism project and stretching to the mountains can only be used for agricultural purposes. This restriction in use on the bordering land and the closeness of the mountains will continue to ensure a clean river. 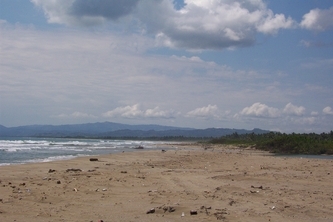 This Dominican Republic land parcel already distinguishes itself through existing natural attractions. 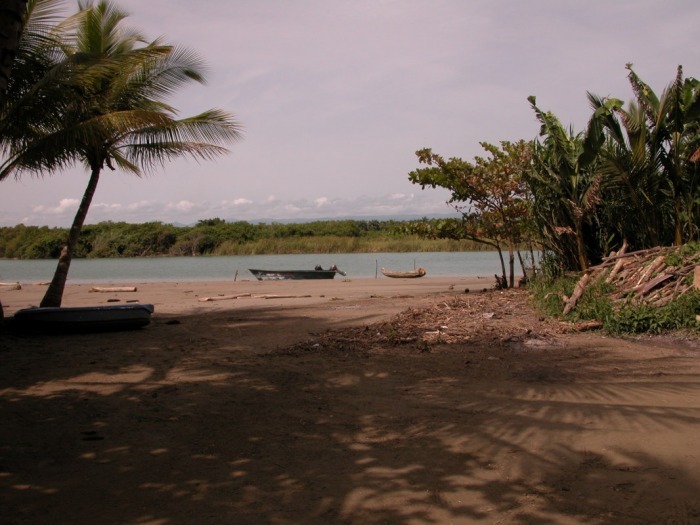 Beside idyllic lagoons on the property itself, rich vegetation and the River and Creek flowing through green fields and meadows, it includes two fine grain ocean sand beaches of more than 1,000 meters on both sides of the River. 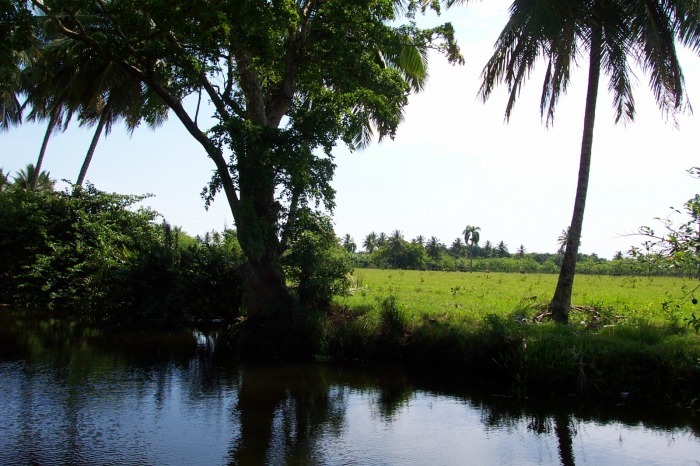 It is customary to say that a picture is worth a thousand words -- to paraphrase it, a visit to the site is worth many feasibility studies. 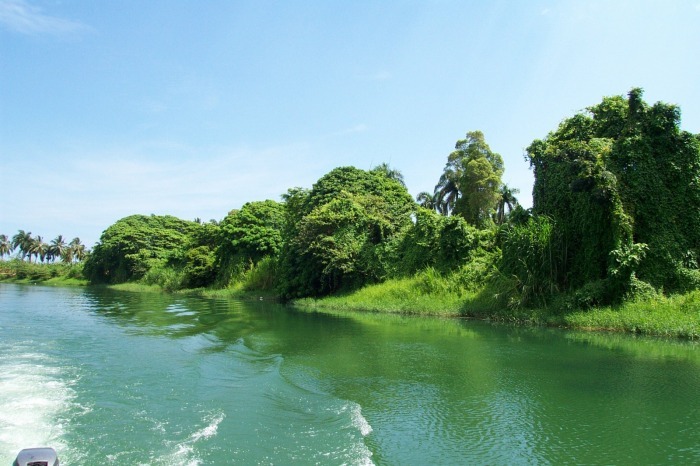 This property with its winding river and tributaries, the beautiful and contrasting landscape, the beaches and the proposed marina site, will put most, if not all, existing development projects on the island to shame. 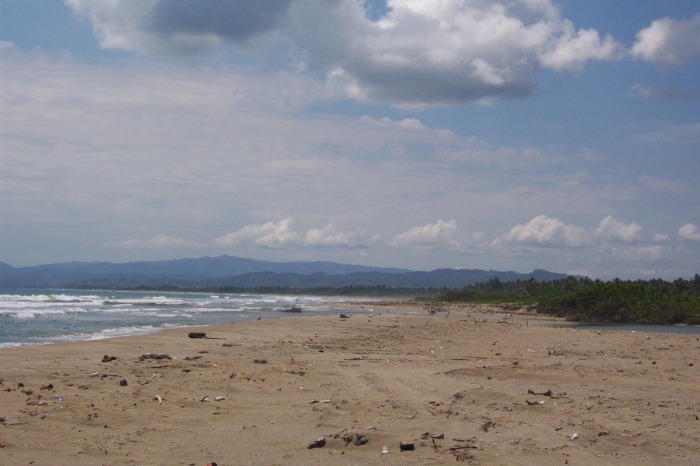 For more information on this incredible Dominican Republic investment opportunity contact us at info@ocean-side-realty.com . 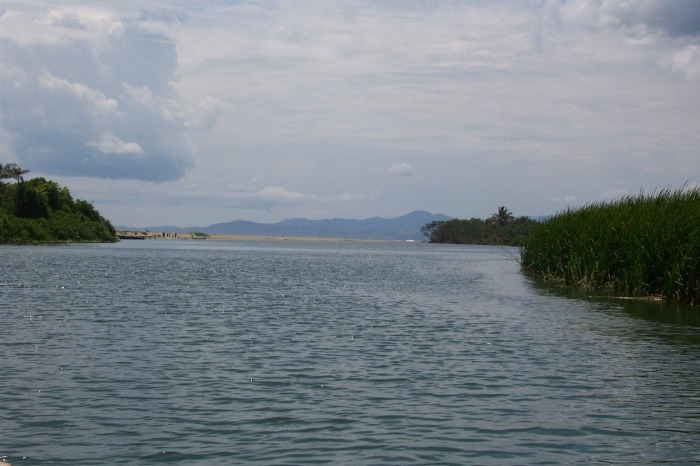 Preceding and following a marketing and economic feasibility study, extensive geological and hydrological tests of the land, the river, the beach and the adjacent ocean floor and related engineering and environmental studies were carried out. The principal objectives were to determine the physical feasibility of building a major resort at the proposed location and to comply with the requirements of the Dominican Government for approving the development of the project.